What is National Childhood Obesity Awareness Month? Did you know that over 23 million children are obese or overweight in the United States? National Childhood Obesity Awareness Month is a yearly campaign with the goal of letting individuals know the health hazards of obesity, particularly for children. Approximately one third of children in the U.S. are at risk of type-2 diabetes, high blood pressure, stroke and heart disease. But, with the knowledge and proper resources, we can make these statistics and the health of our children better. Several organizations and professionals will be joining together especially this month to raise money, conduct research, and provide treatment to help battle childhood obesity. Childhood obesity is a serious public health problem that can have a lifelong impact on the overall health. Chronic conditions such as asthma, joint issues, Type 2 diabetes, and sleep apnea may develop at higher rates due to childhood obesity. Also, it has been found that children with obesity often are more likely to experience depression and lower self-esteem. Surprisingly, obesity is also linked with an increased risk of developing periodontal disease due to the body’s inflammatory response. Several factors play a role in childhood obesity, such as genetics, metabolism, your child’s home and community environment, as well as eating behavior and level of physical activity. 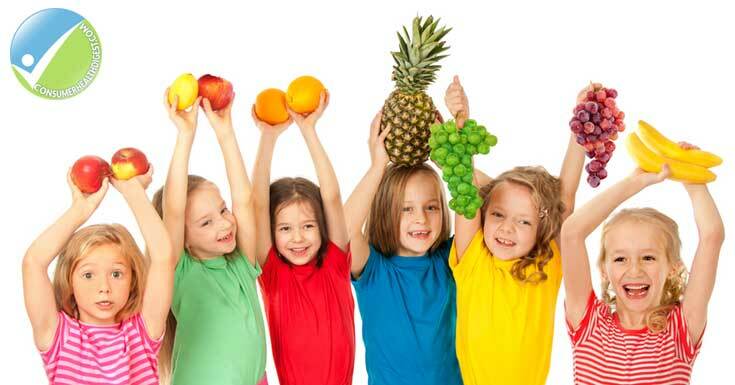 It is important to encourage your child to stay active, get regular sleep, and to have a tooth-friendly healthy diet. When your child’s energy is balanced it allows for healthier growth. Some ways to help prevent obesity include measuring your child’s Body Mass Index (BMI). This can be done using the CDC’s Child and Teen BMI Calculator to help identify your child’s risk for obesity. Most importantly, make sure your child is provided with nutritious meals that include fruits and vegetables. Now that school is starting up, make sure to pack healthy lunches, which will not only keep your teeth healthy, but also your body! Have your child avoid sugary foods and beverages. Allow a certain amount of time for your child to be involved in physical activity each day. Not to mention, be a role model by following the same guidelines!